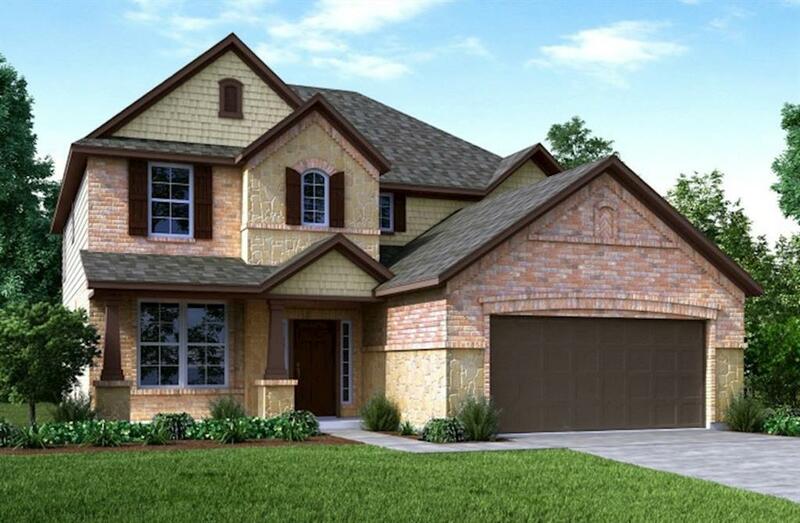 This beautiful Beazer home boasts a stone elevation, high ceilings, open floor plan, wrought iron spindles, tile flooring, and a covered patio for outdoor entertaining and leisure. 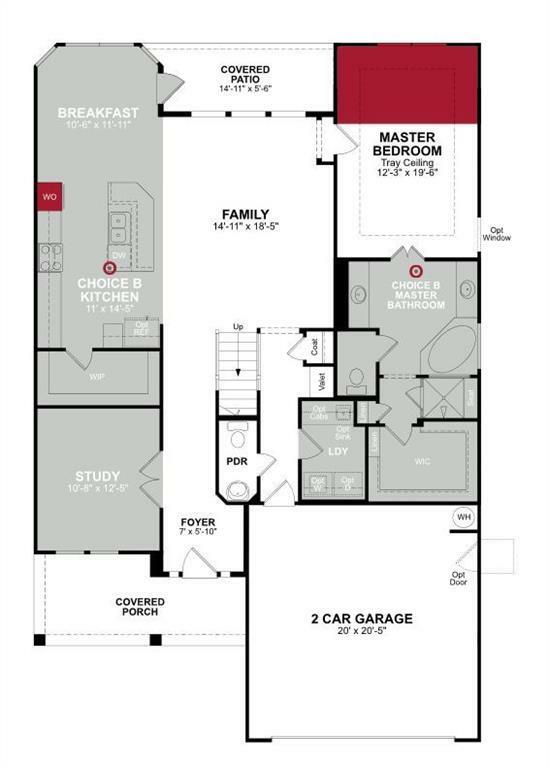 Take your culinary abilities to new heights in the island kitchen, featuring granite countertops, mosaic backsplash, and stainless steel Whirlpool appliances. 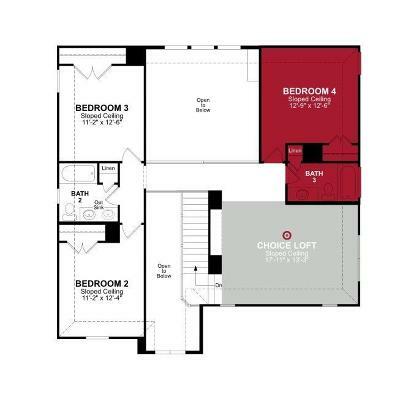 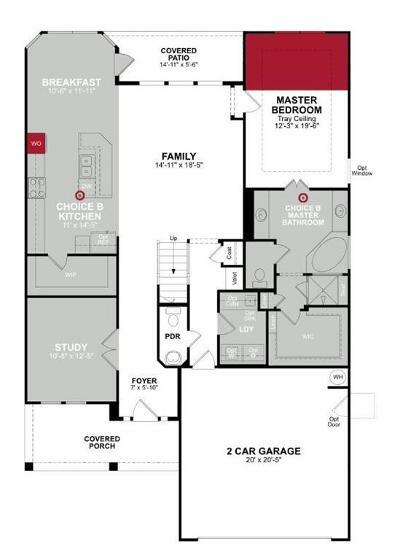 Melt away the stress in the enlarged master suite, complete with a walk-in closet, dual vanities, a tub, and separate shower with a seat. 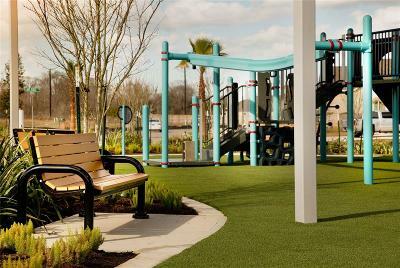 Enjoy easy commutes to the Medical Center and Downtown Houston via Highway 288. 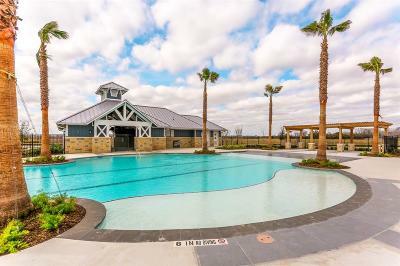 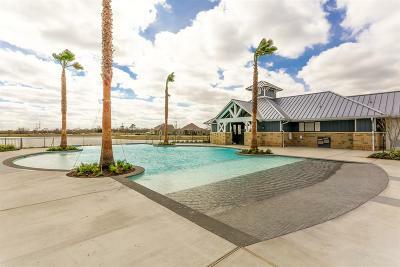 Explore nearby shopping, dining, and entertainment at Pearland Town Center. 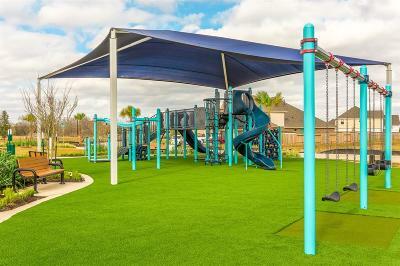 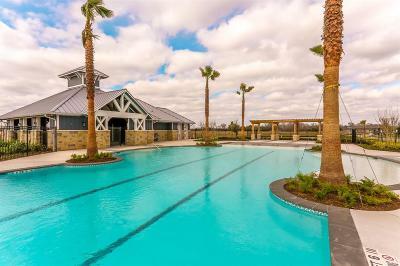 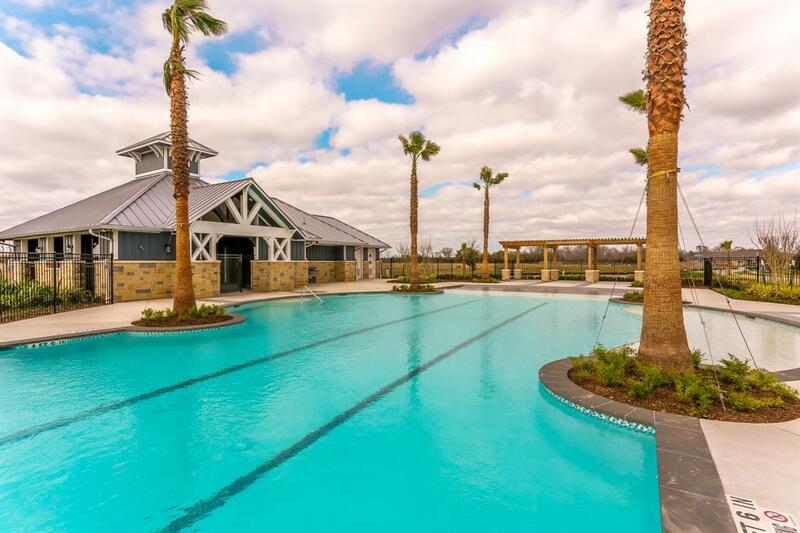 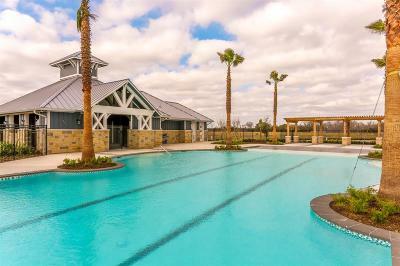 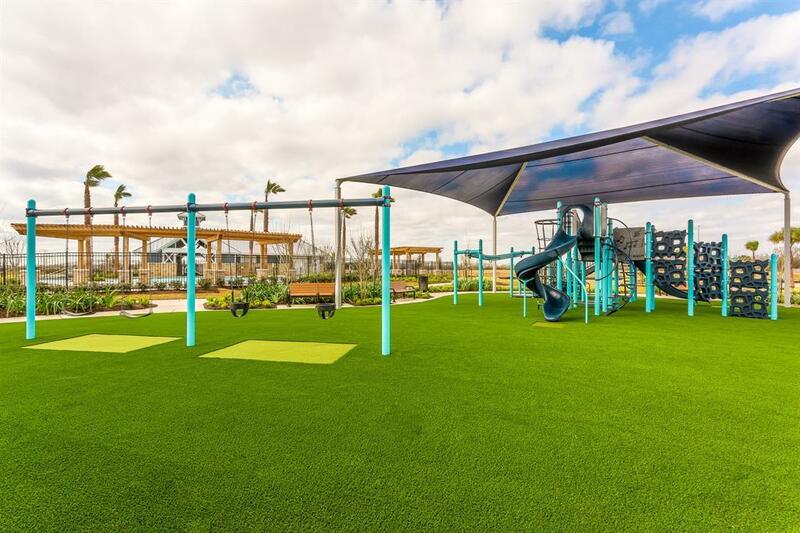 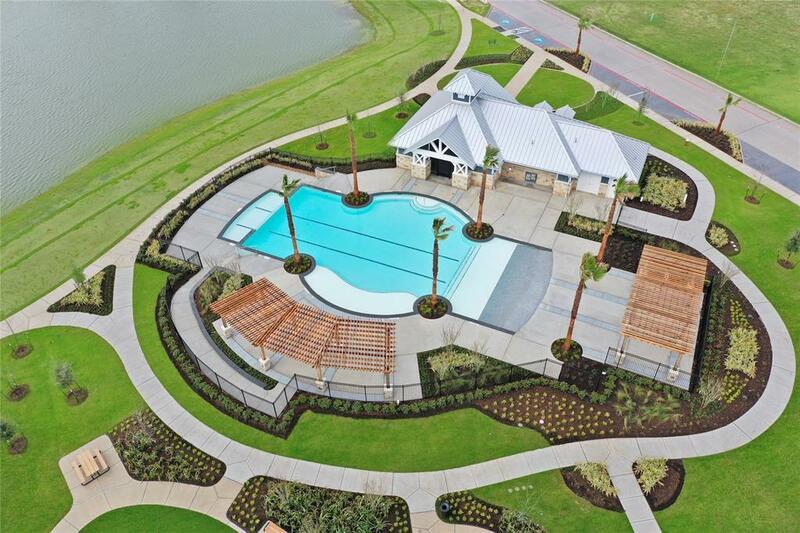 The amenities of Bluewater Lakes include a recreation area with a park, swimming pool, and playground. 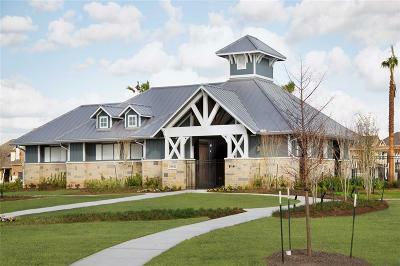 Schools are zoned to Alvin ISD. Call today for more information!